With 6 watts of peak power, the Logitech z150 Multimedia Speaker provides clear stereo sound that is loud enough to enjoy. Control is simple with convenient integration of volume and power, while the z150 includes a headphone jack for private listening. 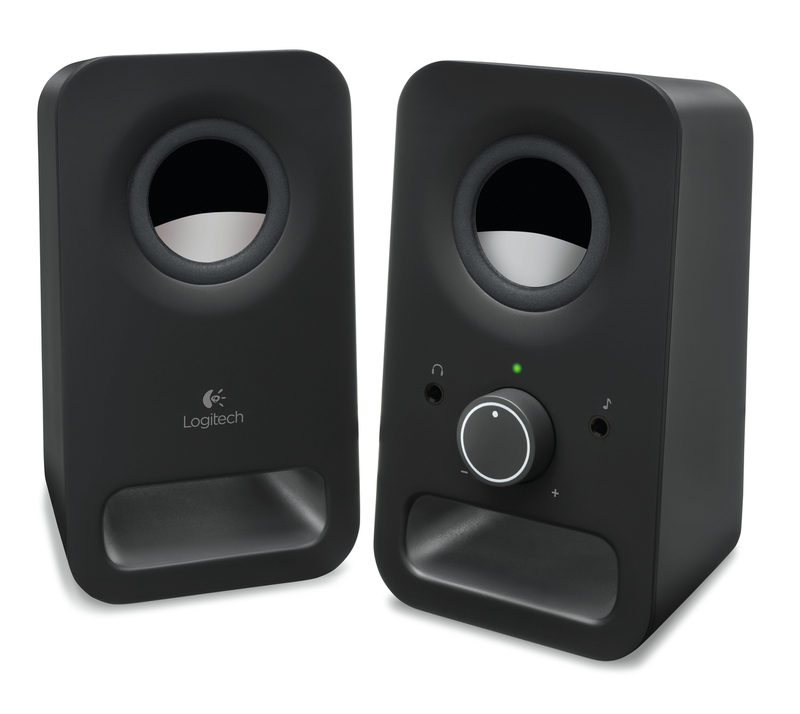 • Twin 2.0 dual input multimedia speakers allow 6 watts peak power and deliver clear stereo sound. • Control is simple and convenient with integration of volume and power. • The Z150 includes a handy headphone jack for your private listening pleasure.